Established in 1989, Flexseal are global leaders in flexible couplings, drainage and plumbing systems. 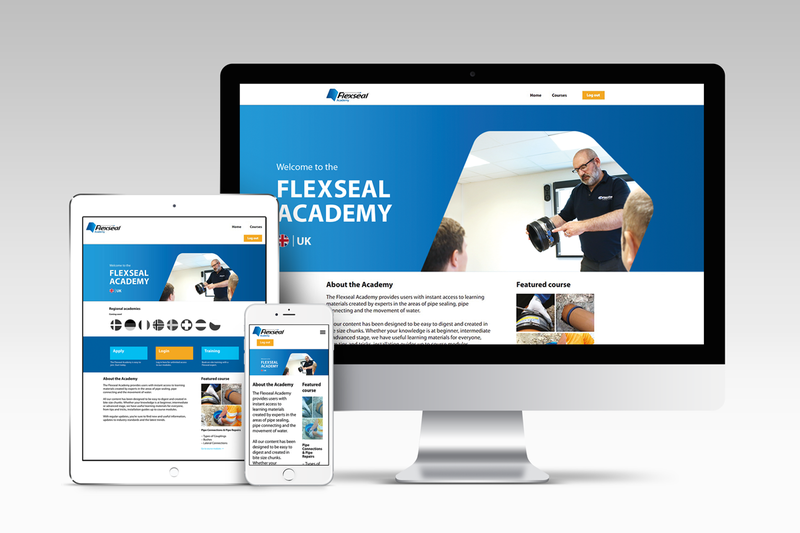 HERRON + CO were approached by the marketing team to deliver two digital products that could modernise their offering and help retain Flexseal’s reputation as market leaders. Managing the evolving demands of their growing customer base and distribution channels can be challenging. Working closely with the Flexseal team, we created a project scope and information architecture for a Customer Portal; a cloud-based system that would houses all of Flexseal’s brand assets and function as a marketing catalogue for worldwide distributors. 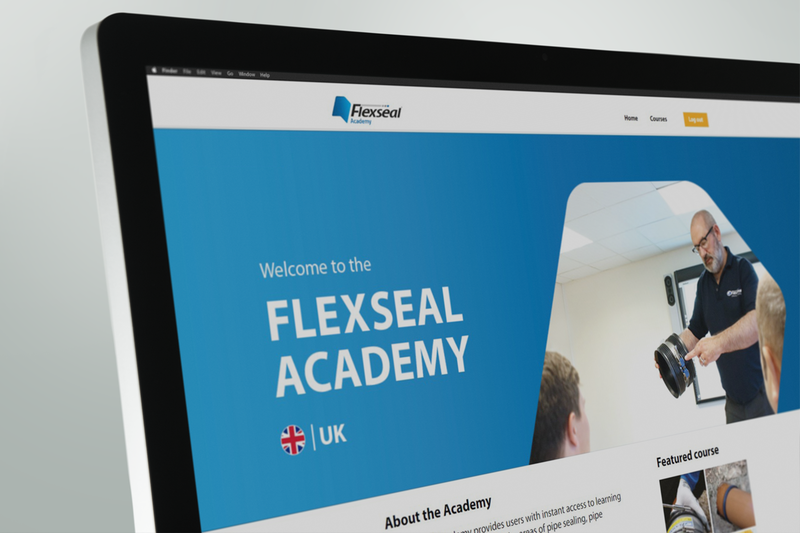 HERRON + CO were also tasked with the delivery of the Flexseal Academy — an online education platform and an extension to the supplier’s expert-led training programme. 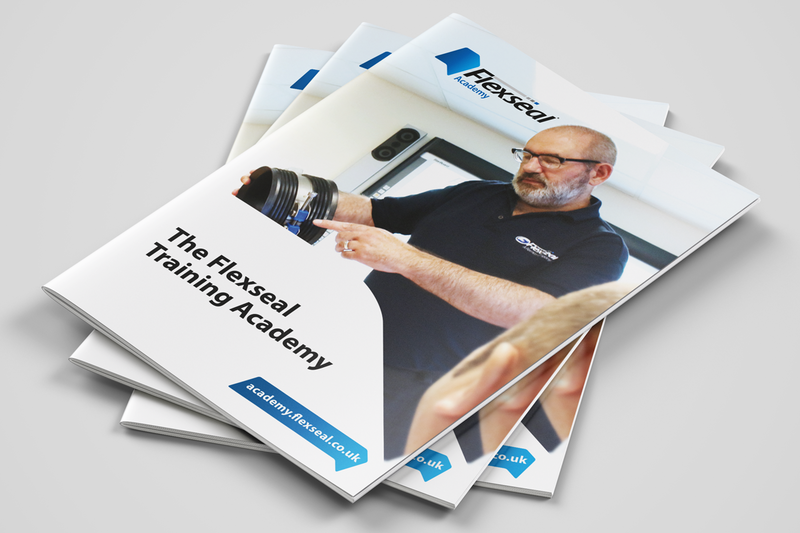 Flexseal’s new training tool gives all their customers instant access to training materials; a new service that amplifies the brand’s market presence and adds value to its customer base. 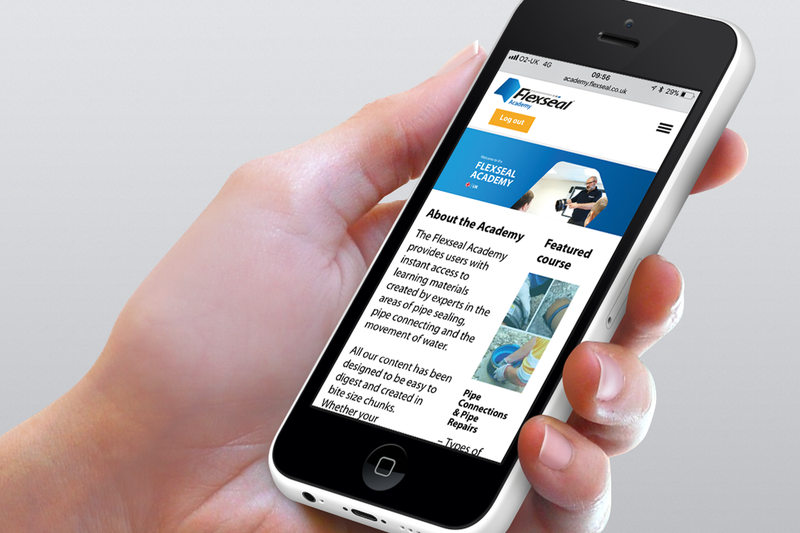 The online platform allows the company to react to, and communicate, changes that affect the pipe connections industry, aiming to keep builders’ merchants at the forefront of any changes. 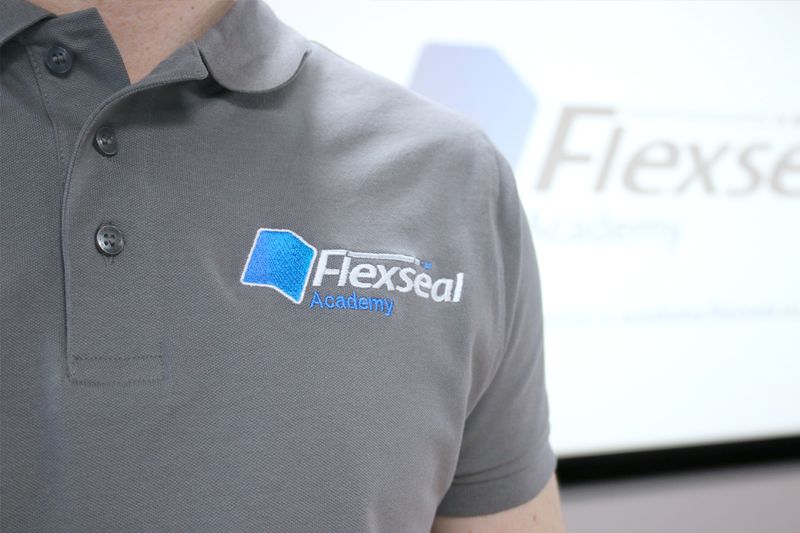 HERRON + CO and Flexseal are now working on a Danish version of the Flexseal Academy, with other sales territories set to follow.